Kaia Gerber x Saint Laurent, Fall 2018. 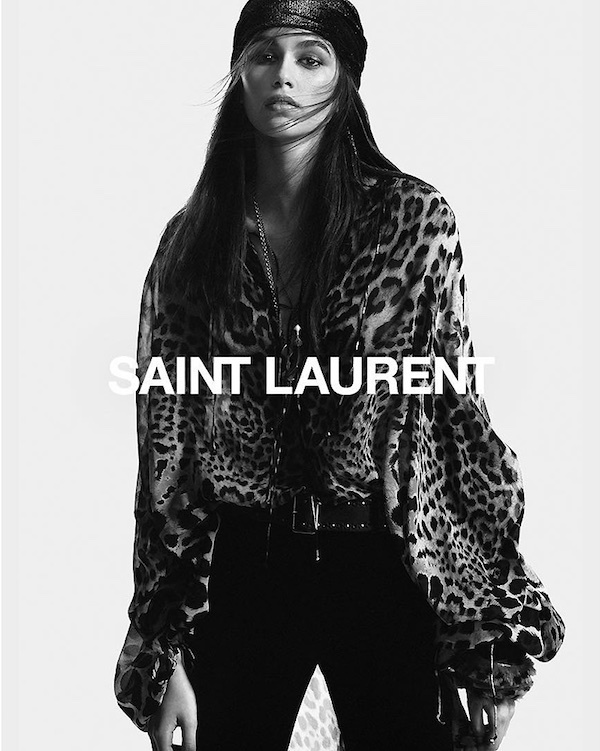 16-year-old model Kaia Gerber is the face of Saint Laurent's Fall 2018 campaign, as photographed by David Sims and styled by Alastair McKimm. FashionKaia Gerber x CR Fashion Book, Fall-Winter 2018. FashionKaia Gerber on the cover of i-D, Summer 2018. FashionKaia Gerber x Love, Summer 2018.